Whether you are looking for a spot to build your dream home on acreage with views, or a place perfect for hunting and camping, this place fits the bill. Your 20 acre parcel features terrific views from high atop the cleared spot where the existing cabin rests. 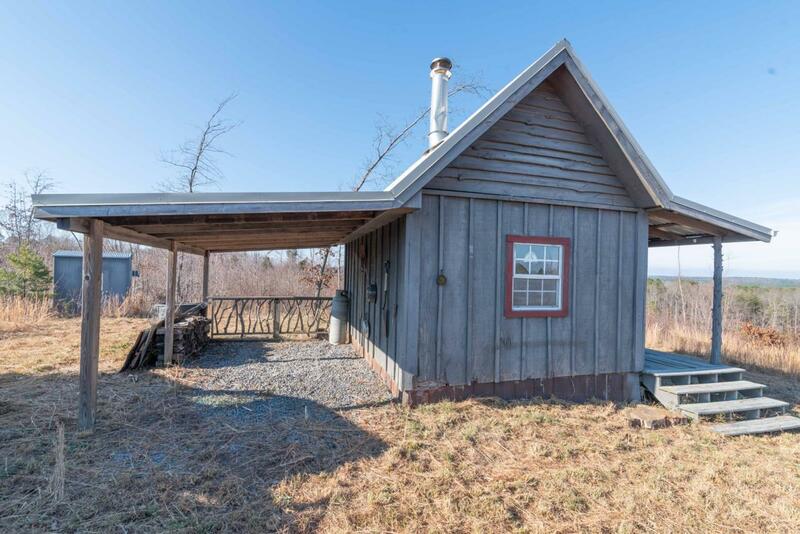 The land has been mostly cleared, driveway is cut, and a hunting cabin is in place.If you just want a spot to get away for a weekend and ''rough-it'', take a look at this one. You'll love the cozy cabin! Imagine looking at the stars from your dark night sky and warming your hands at the campfire with friends and family. Make your appointment to see this one and everything it has to offer.